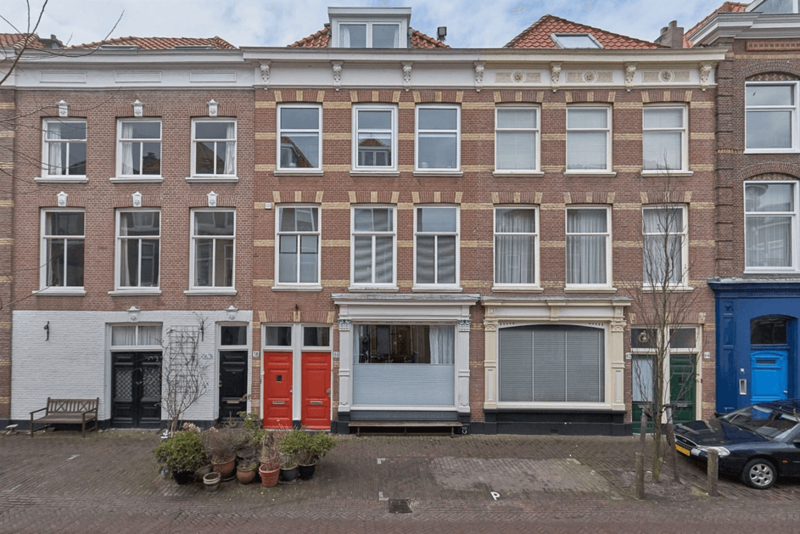 3-bedroom upper house situated in the popular neighbourhood ‘Zeeheldenkwartier’. Spacious living- and dining area and sunny balcony. Close to shops, restaurants and public transport.